Joel Tannenbaum of Plow United has started a new band. 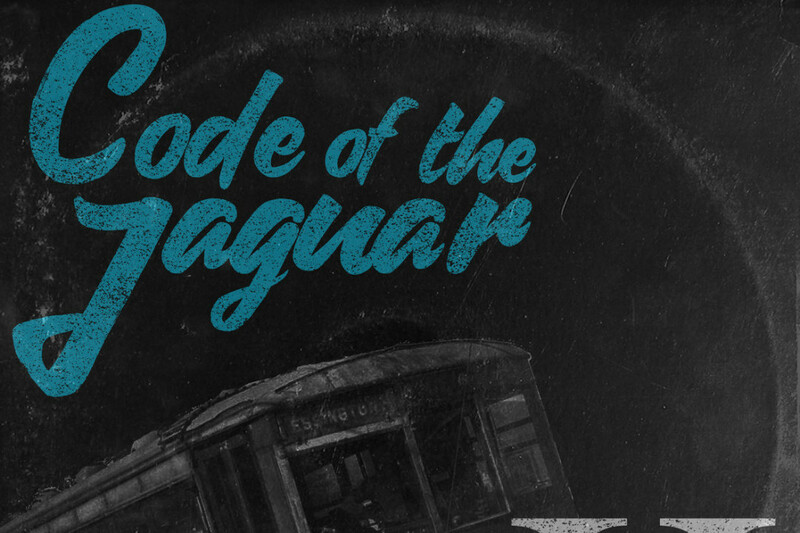 It's called Code of the Jaguar and they released a debut EP called Code of the Jaguar II. Check that out below, right now.